When Lauren Wieland graduated from eighth grade this month, there were 3 students in her graduating class. She was one of 32 students attending Zion Lutheran School, a two-room schoolhouse in Lone Elm, near Boonville. When the school opened in 1896, it had only one room. It turns out, there are many one-room schoolhouses that still dot the landscape of rural Missouri today. 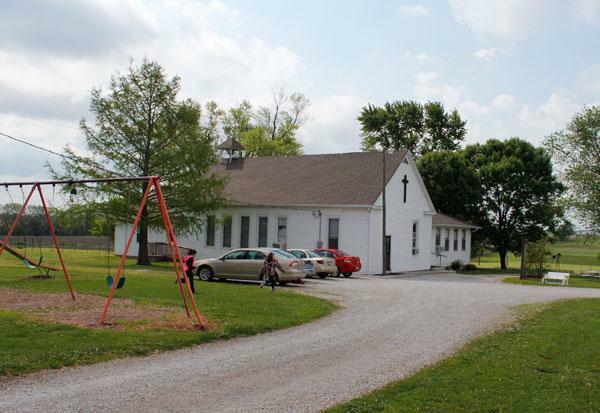 In the 1960s, Zion Lutheran got its second classroom. That’s also when the school got bathrooms – until then, it had old-fashioned outhouses. 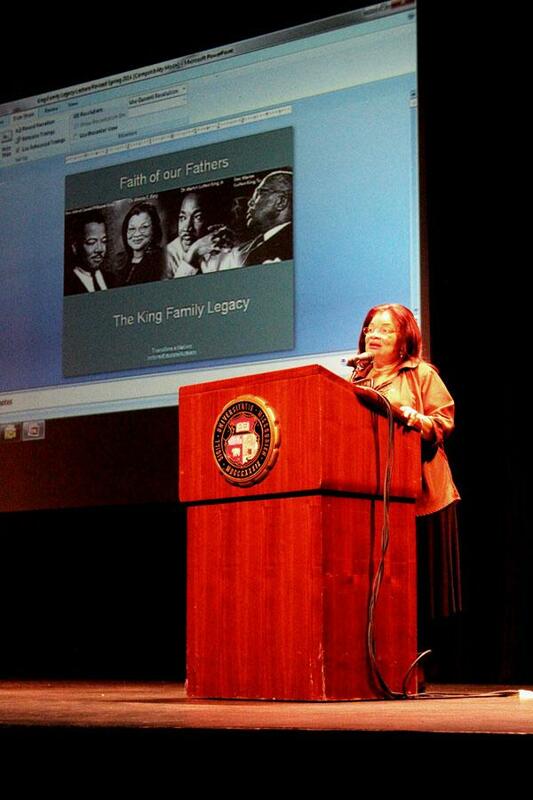 Political activist Alveda King, the niece of civil rights leader Martin Luther King Jr, spoke at MU on Monday about what she considers to be the twenty-first century’s civil rights movement – the movement against abortion. King said she’s been part of the anti-abortion movement since conception – she just didn’t know it yet. 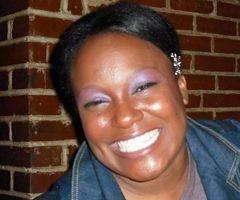 Her mother originally wanted to abort her. “And my grandfather stepped up and said that he had seen me in a dream three years before, and my mother could not abort me because I was going to bless people,” King said. 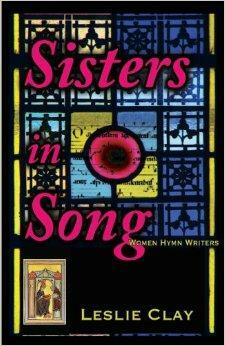 What started as research for a women’s retreat at church has become a book – a first book for local author Leslie Clay. 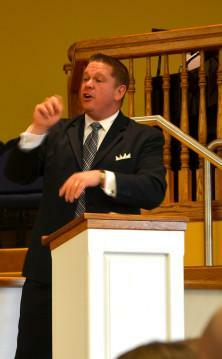 In 2008, Clay was on the committee for the women’s retreat at Broadway Christian Church. That year’s theme was music, and Clay offered to play the piano as women arrived. She wanted to play songs written by women, so she started doing some research. Soon, she had more than two hours’ worth of material to play. But she didn’t stop there. 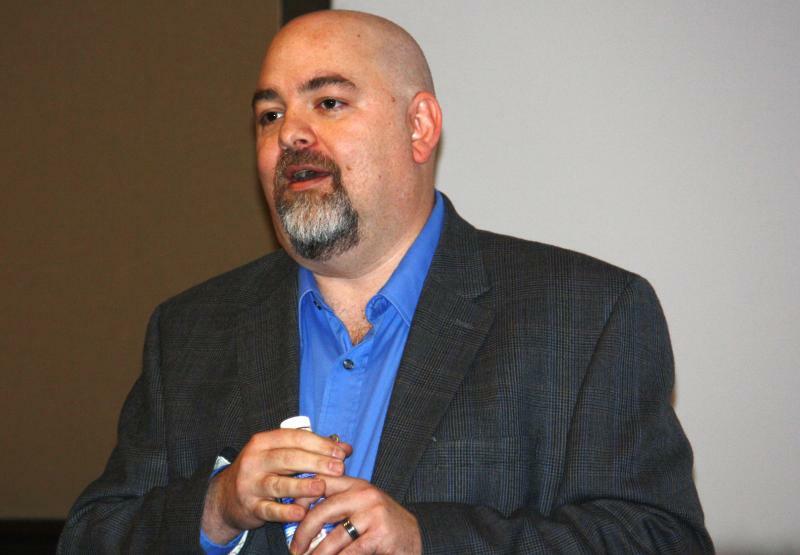 A conference this weekend -- the first conference ever hosted by the student skeptics organization at MU -- brought in well-known atheist speakers from around the country. The conference, SashaCon, had been in-the-works since summer. 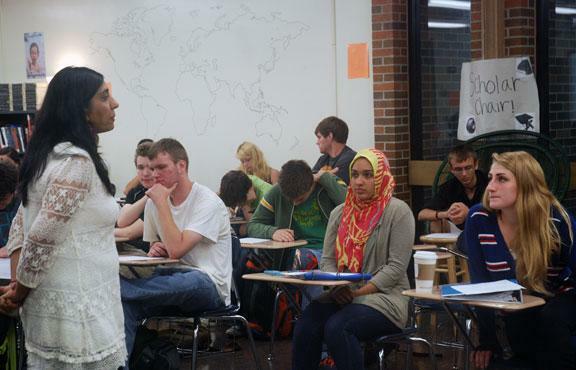 It all started when MU SASHA (Skeptics, Atheists, Secular Humanists and Agnostics) heard the story of Faisal Saeed Al-Mutar, an up-and-coming atheist speaker who first came to the U.S. as a refugee from Iraq. 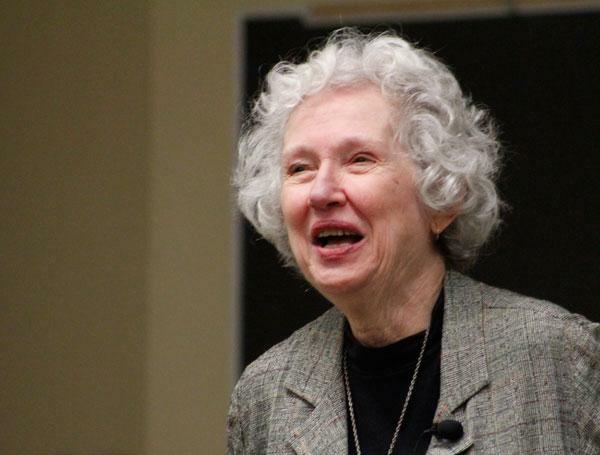 Christianity is in the midst of a major shift, according the scholar and author Phyllis Tickle. And that shift could involve making more room for the Holy Spirit. Tickle, respected internationally as an authority on religion, is the founding editor of the religion department at “Publishers Weekly.” She is the author of more than two dozen books, and has received awards for her accomplishments, along with two honorary doctorate degrees. It’s a chilly Thursday at noon, and there are 4 of us gathered in a tiny chapel on College Avenue for a mid-day service. 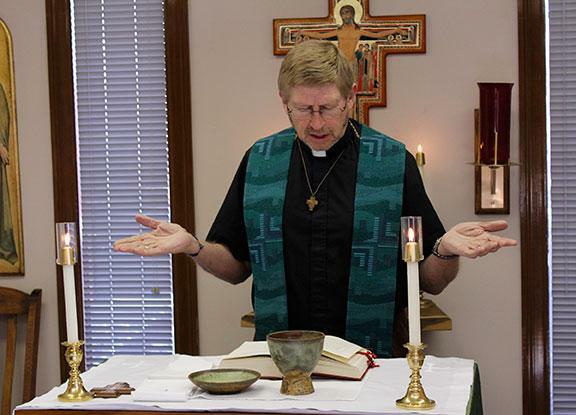 I’m observing as Father John Prenger leads two other people through liturgy. There are Bible readings, some responses from the Book of Common prayer, and a short message. When it’s time for holy communion, they gather around the altar. From one person to the next, they pass a tiny piece of bread, and a small chalice of wine. But it’s not just the bread and wine – to them, the body and blood of Jesus Christ are present. Lora Hinkel grew up going to church with her family. Now that she has her own family, she has continued this tradition. But her son found it difficult to sit through services. Her son, Blake, has autism. 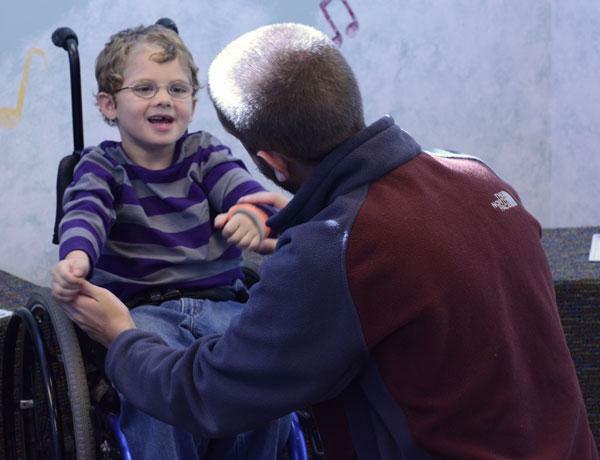 She tried to make accommodations by taking her son out into the hall or into another room. But eventually, they stopped going to church altogether. The winners of this year's Columbia Values Diversity Awards both have close ties to education – and to longtime Columbia educator Eliot Battle, who died last year. 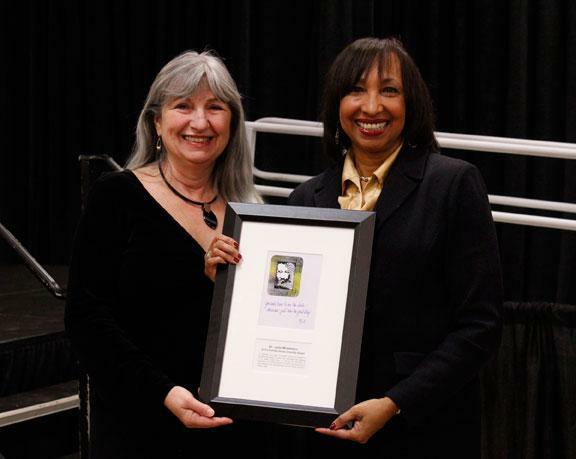 The awards, which are given out at the annual Columbia Values Diversity Celebration, honor those who have helped the community better appreciate diversity and cultural understanding. It's also a chance to remember the legacy of Martin Luther King, Jr.
A nativity scene displayed on the lawn of the courthouse in Oregon County, Mo., has been called unconstitutional by the American Humanist Association, a secular advocacy group. 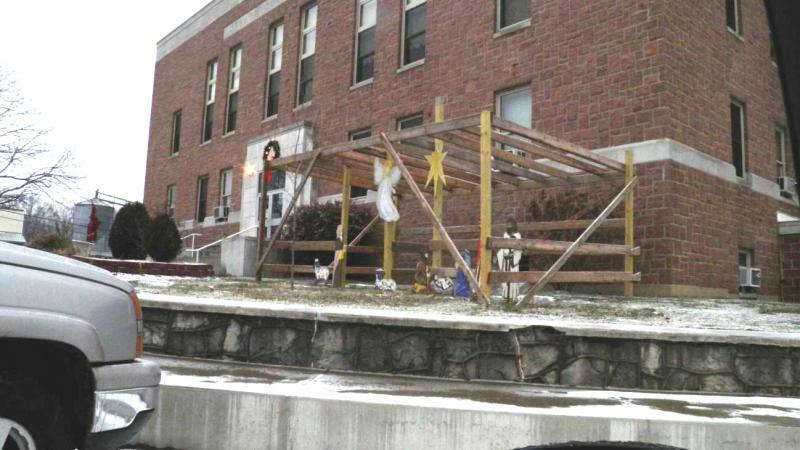 The county has displayed the nativity scene on the courthouse lawn for the past four or five years. Editor's note: We'd like to tell more stories of rural churches and their role in the community. If you think your church would be a good fit for one of our stories, or if you know of another church we should profile, please email Columbia Faith & Values Editor Kellie Moore at Kellie.Moore@ReligionNews.com. 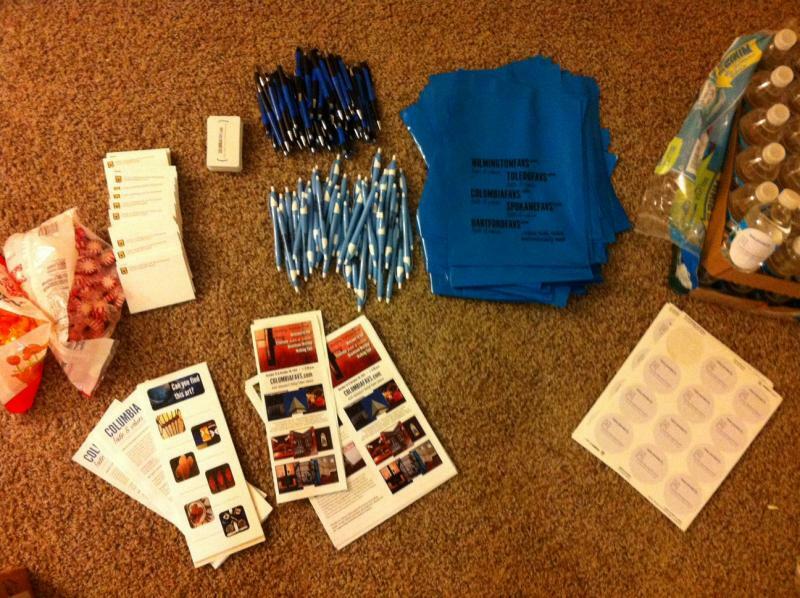 We've got an exciting transition coming up at Columbia Faith & Values, the religion news website partnered with KBIA. Some of you have heard our updates on KBIA on Saturday mornings. Since summer 2012, we've had a 3-minute time slot that starts at 8:34, which we've used to bring you feature stories, interviews and more. 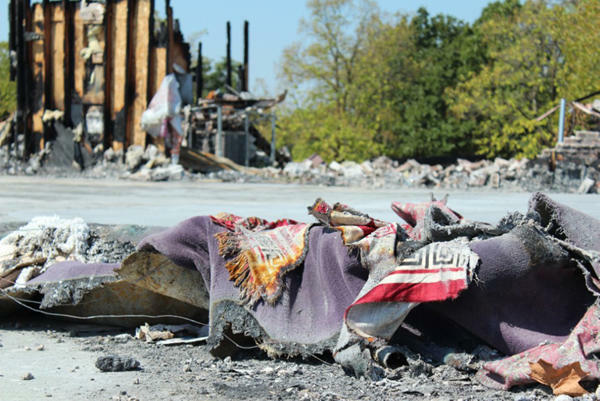 More than one year after the Islamic Society of Joplin was burned to the ground, an arrested man has confessed to setting the fire. “The arrest will not bring the mosque back, but at least it will stop him from doing things like this again,” said Lahmuddin Lahmuddin, the mosques imam, on hearing the news. Viewer and listener discretion: Some of the images below contain blood and show the slaughtering of a goat. The audio includes moments of this, as well, though we've made sure it's not gratuitous. Note: Kellie Kotraba is the editor of Columbia Faith & Values (ColumbiaFAVS.com), which runs KBIA's Faith & Values desk. When I accepted my job, I didn’t realize “tour guide” would be part of the job description. But here I am, preparing to lead a tour of some of Columbia’s downtown houses of worship. And it’s not the first time, either. For George Frissell, giving students the opportunity to talk to Champa Lhunpo, a Tibetan monk, for the past 15 years has been a highlight of the world religions course he teaches at Hickman High School. “Here’s someone who was a member of the Dalai Lama’s own monastery, and offers them [students] perhaps a perspective that’s one that they really can’t get from a book or from watching a video,” Frissell said. Columbia residents marked the twelfth anniversary of the 9/11 terrorist attacks with a gathering for peace Wednesday night. 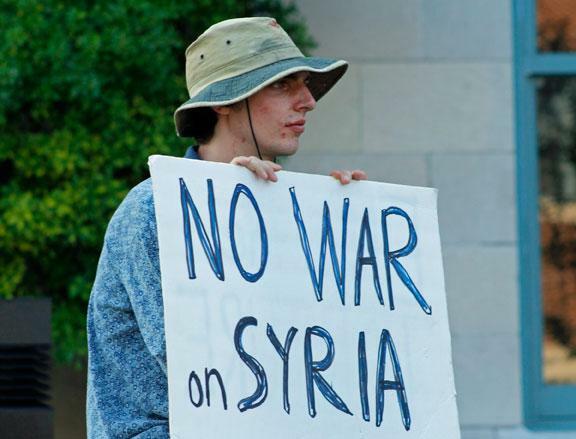 The event doubled as a demonstration against possible military action in Syria. 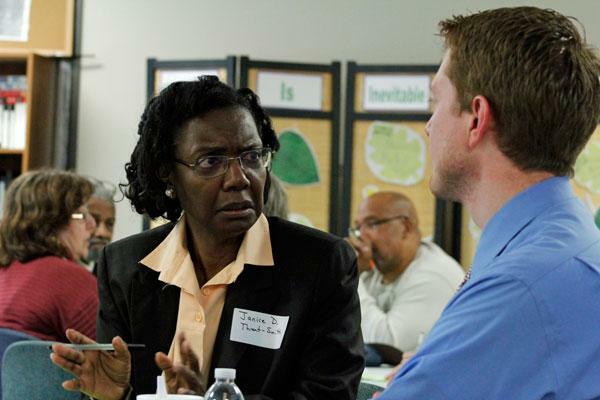 This week, Columbia Faith & Values and its partner sites explored what happens when violence crosses thresholds in churches, synagogues and mosques. You can read the whole series on ColumbiaFAVS.com. The story we bring you today takes us to Joplin. 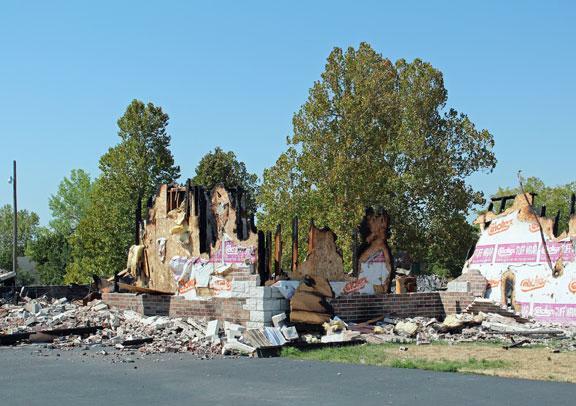 What happens when your worship space burns to the ground, and no one even knows who or what is at fault? How do you go on? 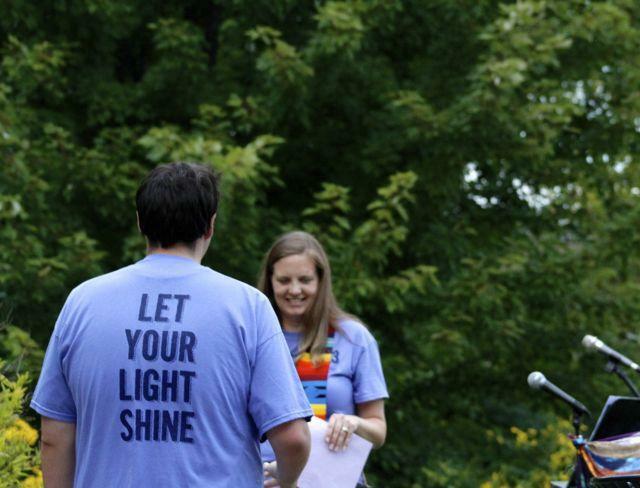 Community members gathered in Flat Branch Park on Sunday for an interfaith worship service as part of MidMissouri PrideFest, which celebrates the LGBTQ community. The theme of the worship service was "let your light shine." 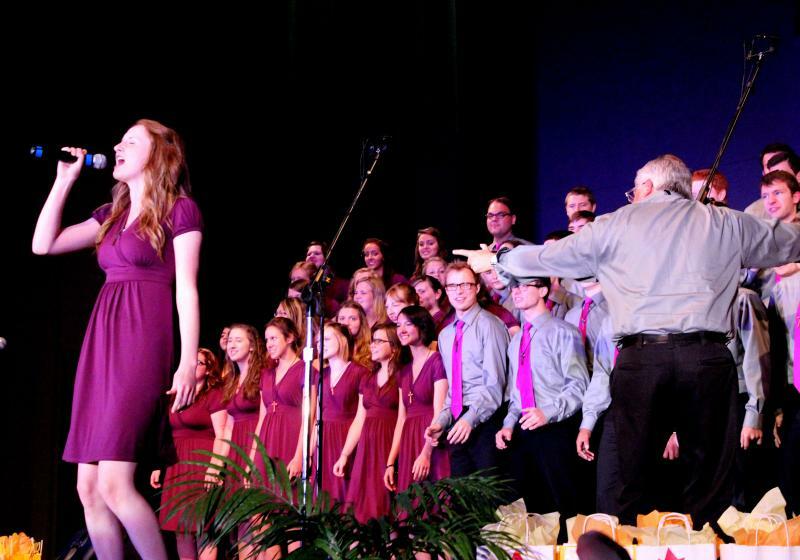 Check out the highlights in this video from our local media partner, Columbia Faith & Values. 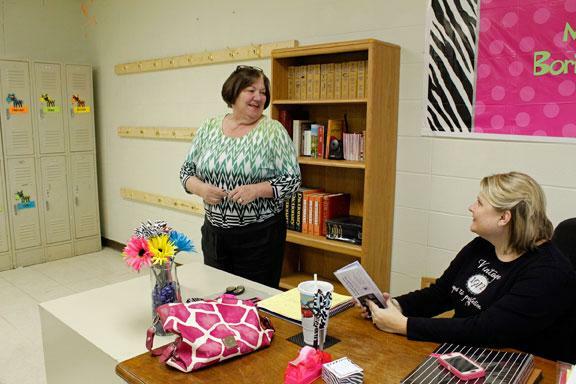 When school begins on Wednesday at Our Lady of Lourdes Interparish School, students will meet a new principal – again. Since 2007, the school has gone through four principals. That makes Elaine Hassemer, the new principal, the fifth one in six years. The message of music is even more meaningful when it's taken on the road – at least, that's how the New Generation Singers see it. 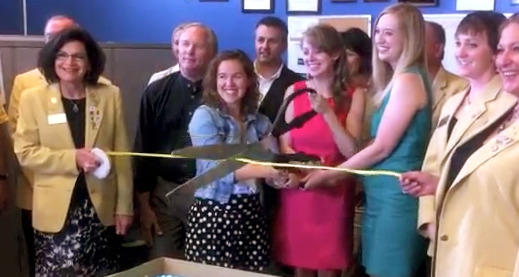 Columbia Faith & Values, the website behind KBIA's faith and values desk, just celebrated its first anniversary. We've put together some of the best sounds from our first year. Once your curiosity has been piqued by listening, take a look at the stories those sounds came from, in the order they were played. 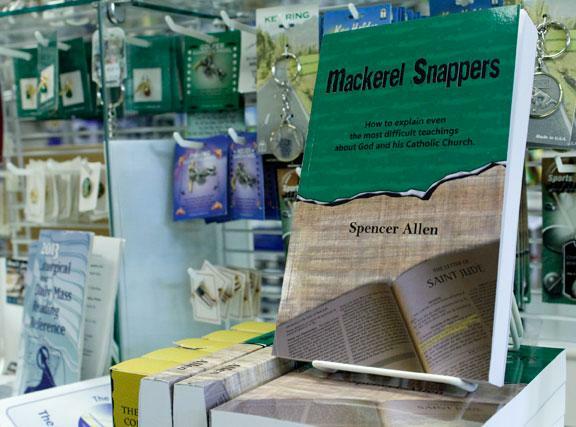 When Catholics used to abstain from eating meat every Friday, often eating fish instead, they earned a nickname: "mackerel snappers." That practice has gone away – except during Lent, the season before Easter – and so has the nickname. But that nickname is now the title of a new book that seeks to explain often misunderstood teachings of Catholicism. The man behind the book is Spencer Allen, an apologist, husband, father of four and the principal of St. Joseph Cathedral School in Jefferson City. Photo courtesy Columbia Public Schools. When anyone asked Eliot Battle how he was doing, he would always answer, "Super." 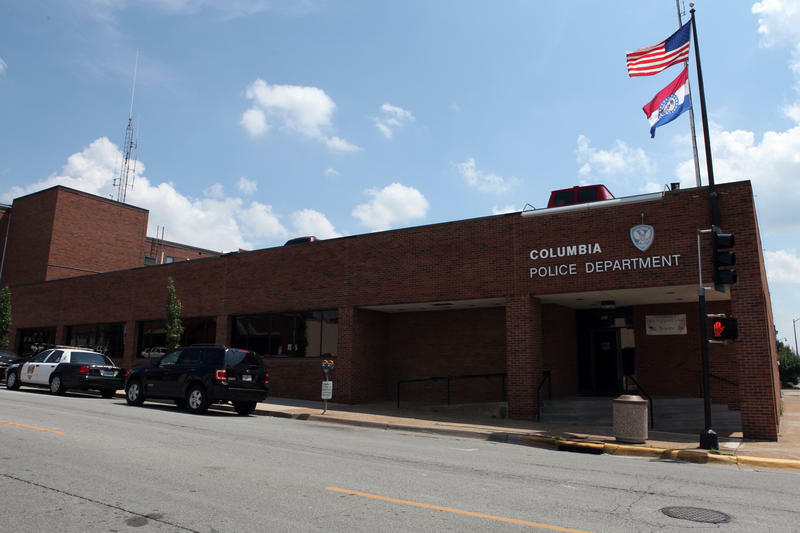 Battle, a longtime Columbia educator, died Tuesday (June 11) from injuries sustained after a car crass Friday. He was 88. Battle had a key role in the desegregation of Columbia's public schools. 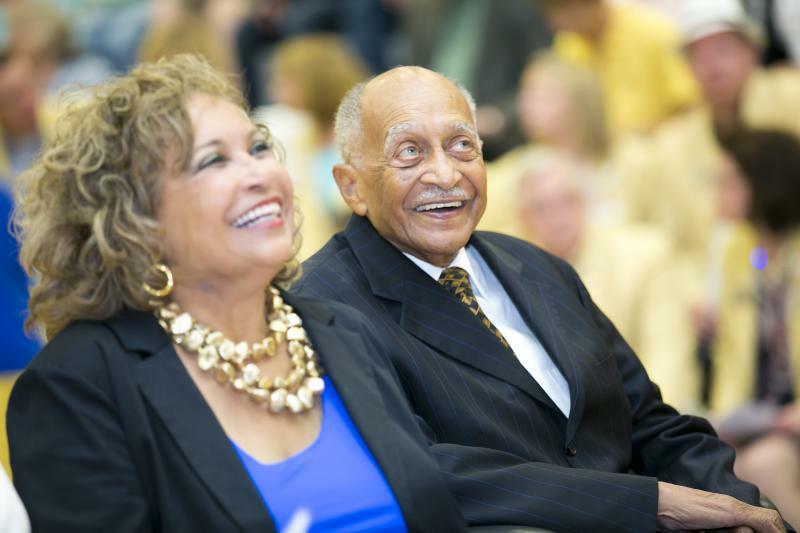 And the new high school in town, Muriel Williams Battle High School, was named in honor of his wife, who died in 2003. When Michael Hestir visited Alive in Christ Lutheran Church earlier this month, he wasn't there to worship. He was there to help churchgoers prepare for a possible emergency. 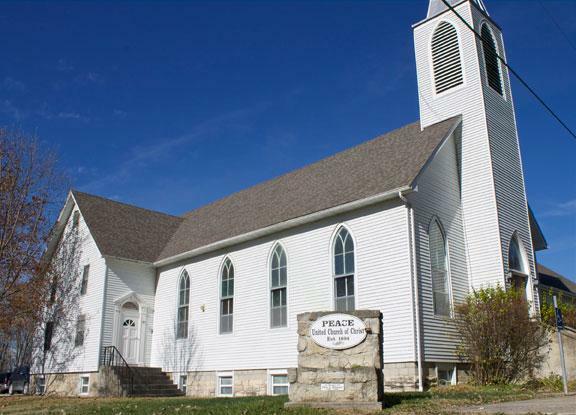 Hestir, a sergeant of the Columbia Police Department, has been going to churches around Boone County for the past five years to raise awareness on church violence and how to act. In the past decade, America has seen an increase in people coming into church buildings and taking lives. There are enough former Catholics in the United States to make up a large Christian denomination of their own. 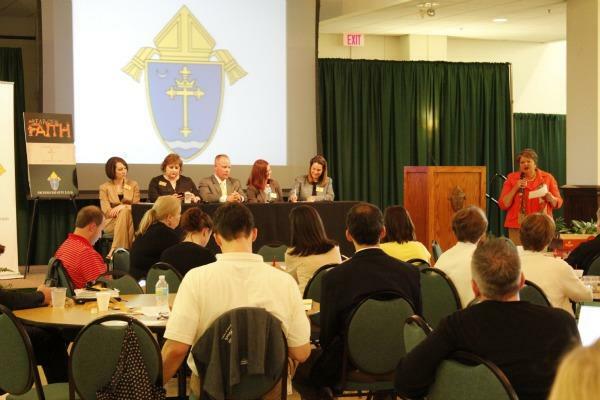 According to the Religious Landscape Survey conducted by the Pew Forum on Religion and Public Life in 2008, one in 10 American adults identifies as an ex-Catholic. And of the 25 percent of American adults who are still Catholic, only one in four attend mass regularly. Porsha Williams knows a thing or two about walls – metaphorical ones, that is. She’s been up against a lot of them, whether religious, psychological or cultural. She describes herself as a “raised Christian, converted to Pagan woman.” And that conversion is the source of many of these walls. Williams has always been intrigued with Kemeticism, an ancient Egyptian form of Paganism. But it wasn’t until about three and a half years ago that she decided to start practicing it. LifeBridge Lutheran Church reaches “lost generation"
This story was produced in partnership with Columbia FAVS. The band of LifeBridge Lutheran Church practices in the community room of an apartment complex each Sunday morning before service begins. Furniture is piled in the corner to their left, and gym equipment in the corner to the right. 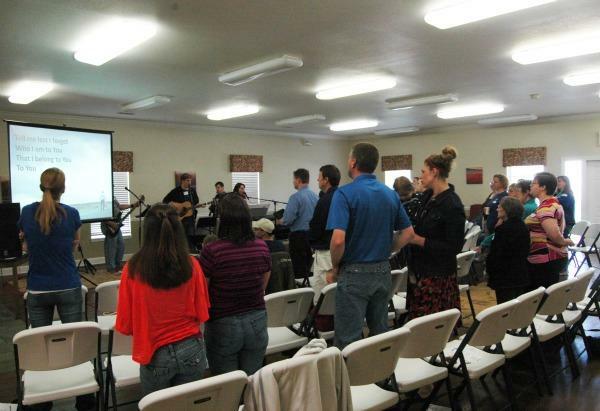 Though they don’t have their own building to worship in, it’s progress for LifeBridge – a year ago, the church didn’t even exist.